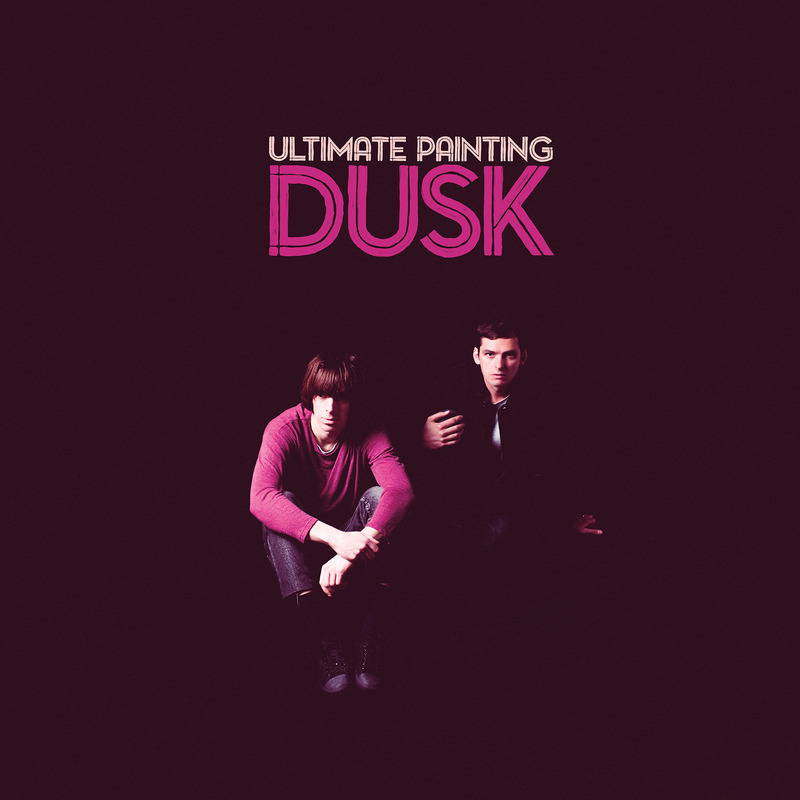 It is surprising to learn that for a relatively new band, the British indie group Ultimate Painting have released their third album, Dusk, in just a span of two years already. And perhaps the third time is the charm for the duo of Jack Cooper and James Hoare to finally break through after their exceptional self-titled debut record from 2014. Dusk, which sounds like a merger between the Beatles, the Velvet Underground, ’60s British, psychedelic folk/pop, and shoegaze bands like Ride, is appropriately titled in that the sound has a hazy, hushed and melancholic feel, accentuated by shimmering and twangy guitar; sparse drumming courtesy of Melissa Rigby; and the gentle harmony singing from Cooper and Hoare. For the most part, Dusk—recorded at Hoare’s apartment/home studio– is gorgeous-sounding jangle pop, from the slightly urgent “Bills,” through the trippy and psychedelic “Song for Brian Jones,” to the dreamy Donovan-like “Skippool Creek.” Some of Dusk‘s highlights include the very ballady and gentle “A Portrait of Jason” and the introspective yet slightly uptempo “I’m Set Free,” while “Silhouetted Shimmering” sounds like something that could have been on the Beach Boys’ Pet Sounds, complete with a drone-like hum. The tune “I Can’t Run Anymore” is a perfect track to conclude the record with that feeling of resignation—it’s the longest song on Dusk and it has an interesting coda that consists of piano and buzzing guitar. Intimate, and melodic Dusk, is another winning turn from Ultimate Painting. So then could we possibly expect a double concept record from them in 2017 at the rate of their prolific output? Ultimate Painting are playing the Bowery Ballroom on Dec. 7., 8 pm, $12-$14. For information, visit the band’s website. And you can check out my 2015 interview with the band in PopMatters.